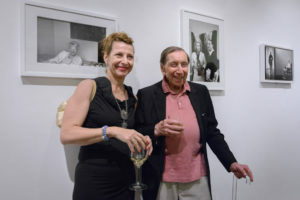 The american photographer and art critic Milton Gendel passed away on October 11, 2018. 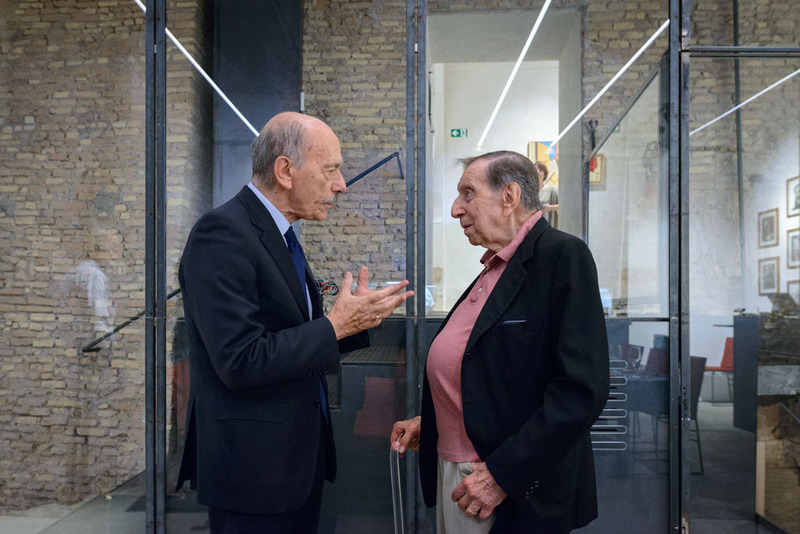 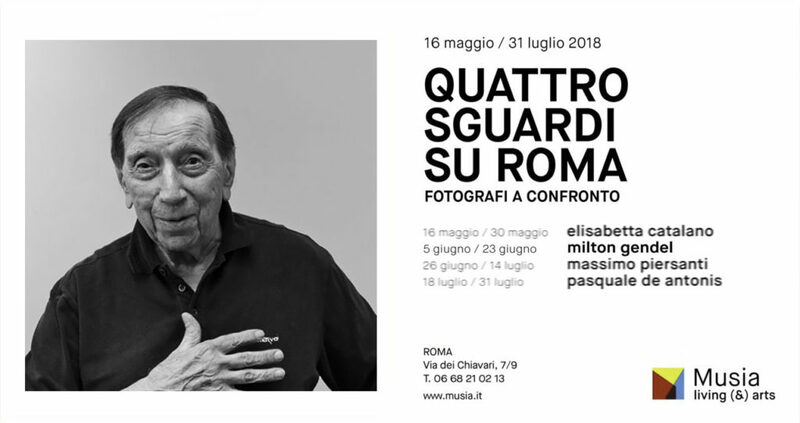 We celebrate him today, December 16, the day of his 100th birthday, with a photo taken at the opening of his last exhibition in Rome. We want to remember him smiling, because Milton was a man of great kindness, with a brilliant intellect, endowed with a taste for irony and sense of humour. 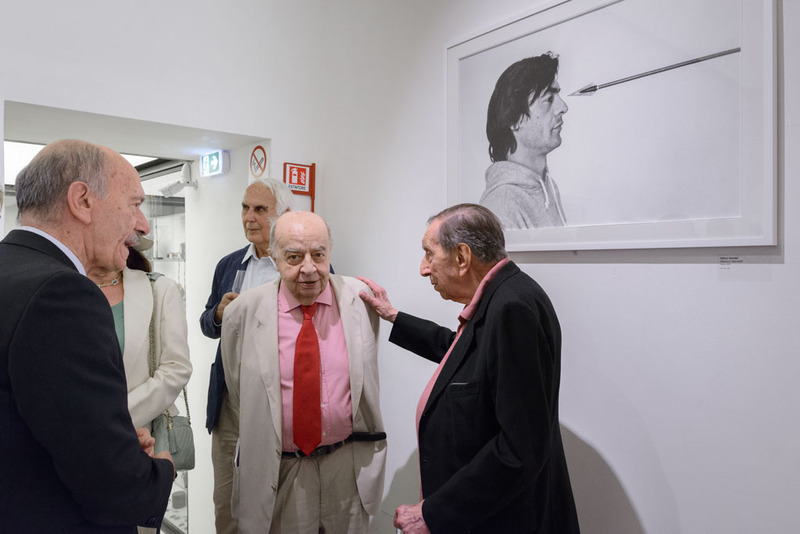 Two months have passed since his death but his memory is always alive in all of us. 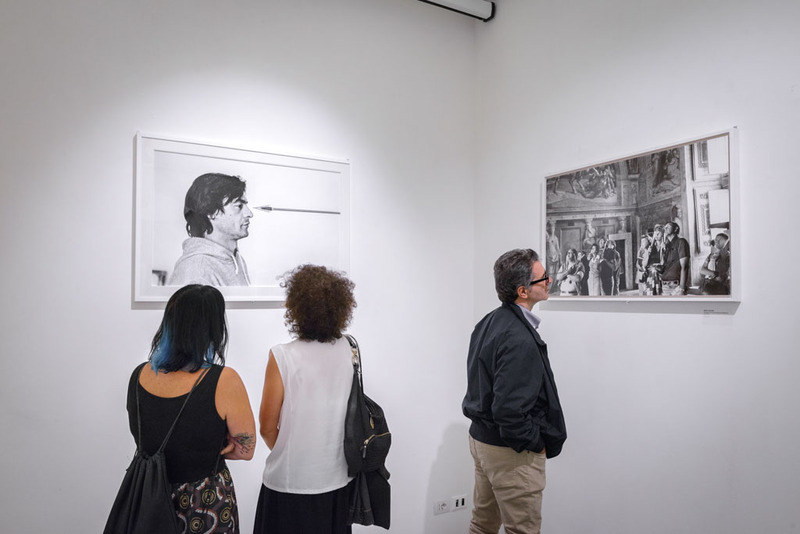 The opening of Milton Gendel’s exhibition at Musia, second encounter of the series “Quattro sguardi su Roma. 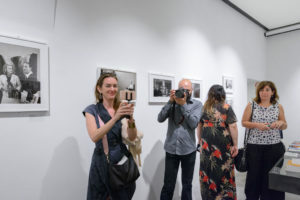 Fotografi a confronto”, took place on Tuesday, June, 6. 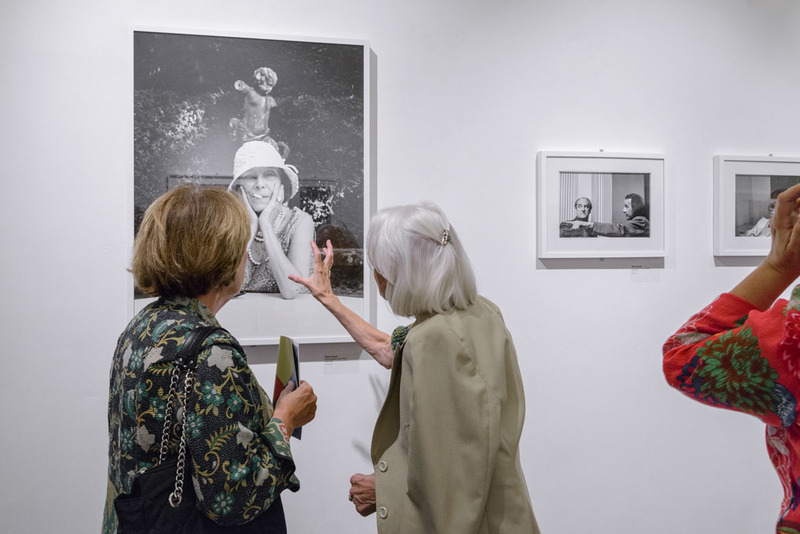 A large, interested audience, made of photography enthusiasts, experts, Gendel’s old and new friends and simple passers-by, has attended the event. The exhibition will be on show until June, 23. 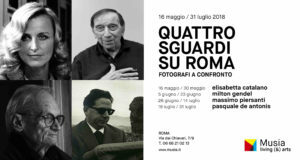 The photo exhibition series “Quattro sguardi su Roma. Fotografi a confronto”, presented by Musia, gets to its second encounter. 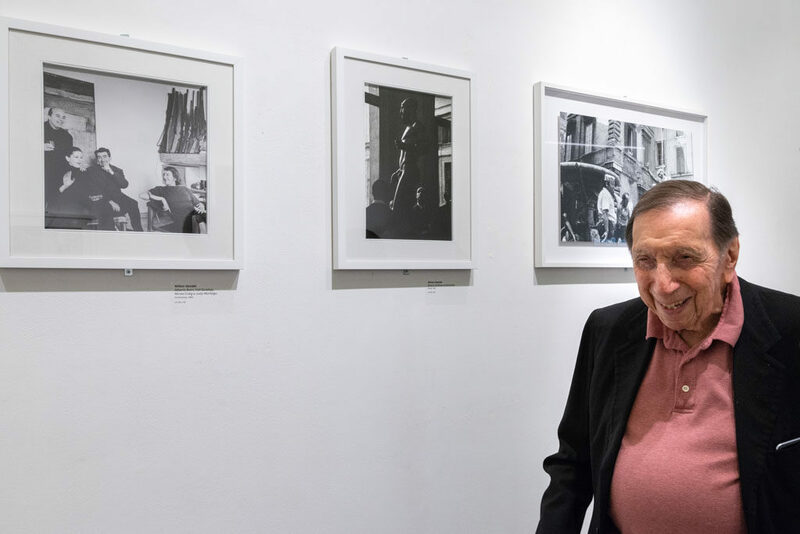 The works of American photographer Milton Gendel will be on show from June, 5 to June, 23, 2018. 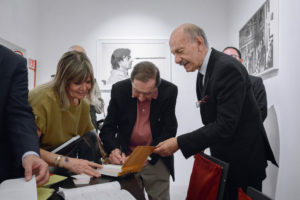 The new Milton Gendel’s website is now available. It contains the most complete information existing online on the work and life of this tireless photographer, art critic and writer. The galleries provide a large sample of his production, while the Biography and the complete Bibliography offer important research material for further studies.